Benefits of a Multi-Station Gym The Smith Mаchine and Your Home Gym - 3 Reаsons Why You Must Have It! As the population burgeons and space gets pricier and more valuable, solutions that provide for the saving of space offer immense advantages and cost-related benefits. We all need exercise but the gym may not offer us all the machines required to exercise the different parts of the body, because of a shortage of space or expenses involved. 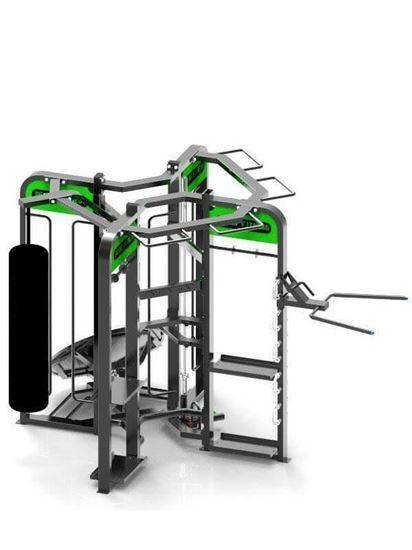 The commercial multi-station gym equipment and the machine is the best option for saving space and for exercising all the different body parts. The multi-gym is preferred for both gym owners and gym members as it offers the privilege of doing a complete set of exercises encompassing all major and minor body muscles and parts. The exerciser or gym member does not have to go anywhere and is not required to change positions and places for performing exercises of different parts of the body. These machines do not require balancing or coordination and are relatively very easy for beginners as well. Using the machine, the gym goers also have lesser chances of getting injured or hurt. The machines provide for reduction is wastage of time as well. As the machines do not require us to moves between the single-exercise gym machines for performing different exercises, we can save tons of time and this time can be used for other important activities. During our busy schedules today, time is of a vital importance and any commodity and innovation that saves it needs credit and applause. As said early, the 4 station machine can be used for exercising legs, arms, shoulders, chest biceps, triceps, back, legs and other body parts and muscles. You can pick the six exercises of your session and see that the machine is suitable and capable enough to exercise all the different muscles at one place itself. 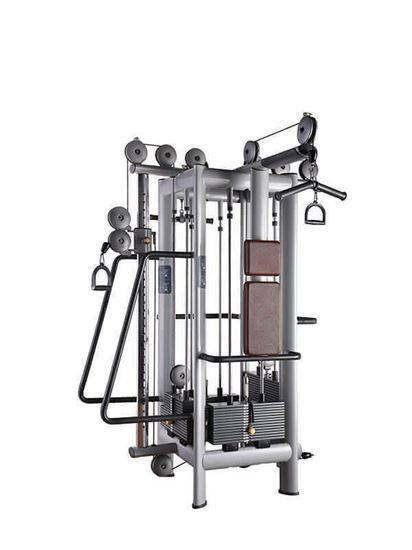 The 4 station commercial multi-station gym equipment and machines are today popular in schools, condos, apartments, gyms, and also offer a world of exercising benefits to those at home. These machines preserve your privacy and help you have a lot fit, lean and slim body by exercising at the comforts of your home itself. The new official establishments and other business-related areas are also preferring these machines for their cost, compact size and structure, and versatile exercising capabilities.